Stunning photograph. Approx 14" x 11". 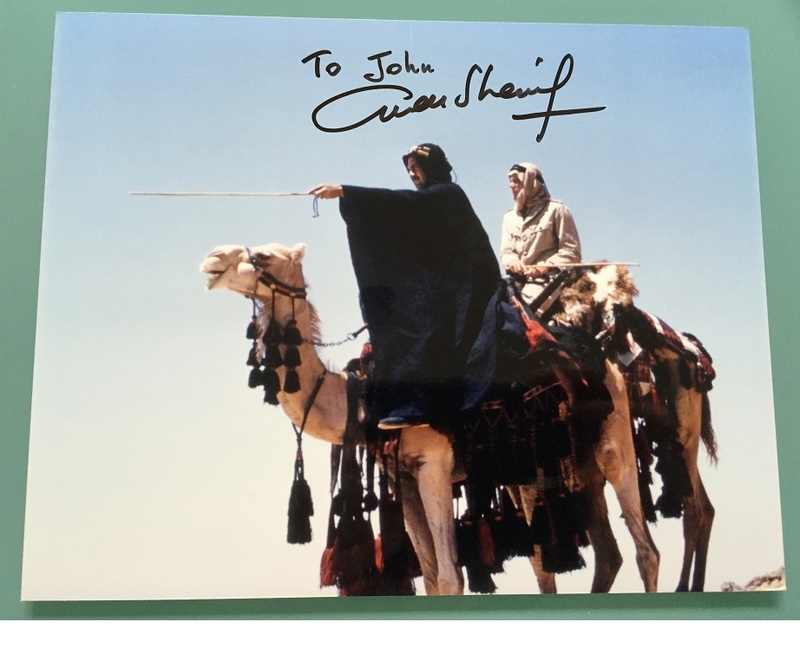 Signed by the movie legend Omar Shariff. Very rare signature. In fine condition. 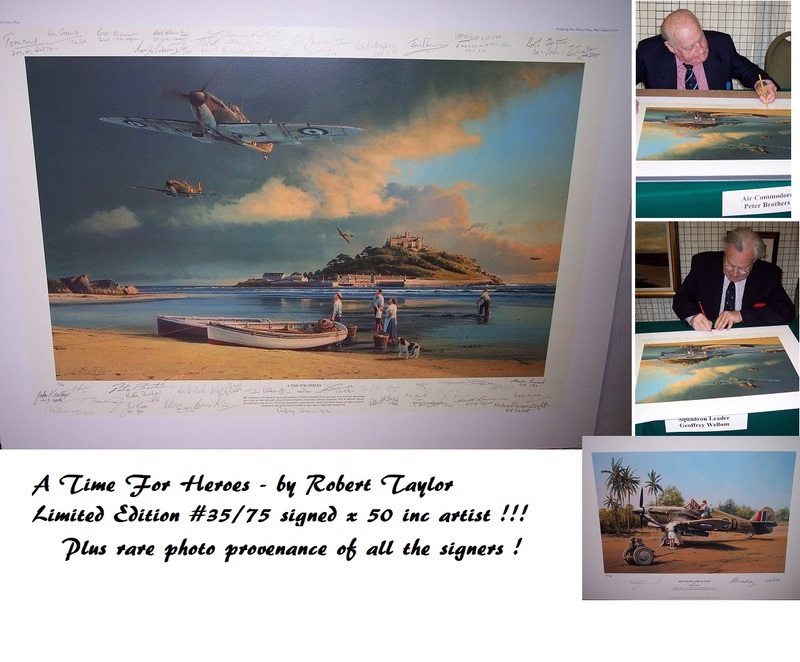 Rare to have a larger format photo signed.